In Columnfivemedia latest partnership with Course Hero, Columnfivemedia visualized some sweet tips on how to make study sessions less stressful and more efficient so students can rock those final exams this semester. 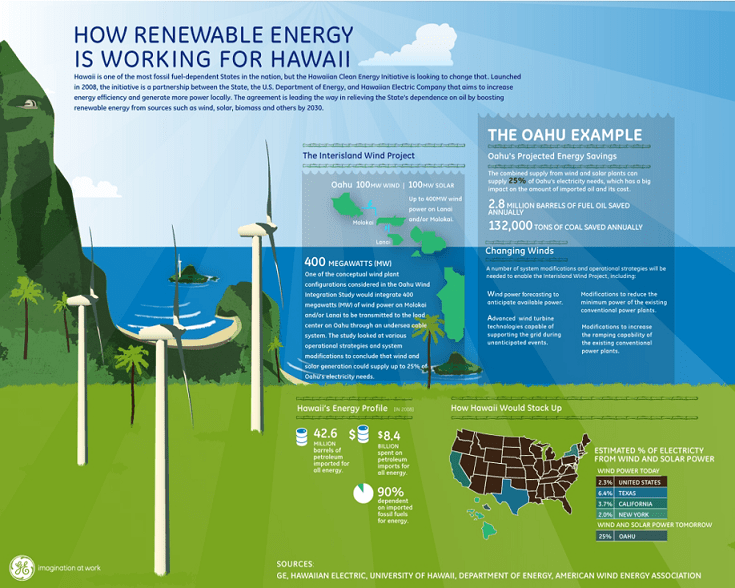 Hawaii could be on its way to becoming one of this country’s leaders in renewable energy. Not only are they figuring out ways to harness the power of the wind, they are investing is other forms of alternative energy as well. 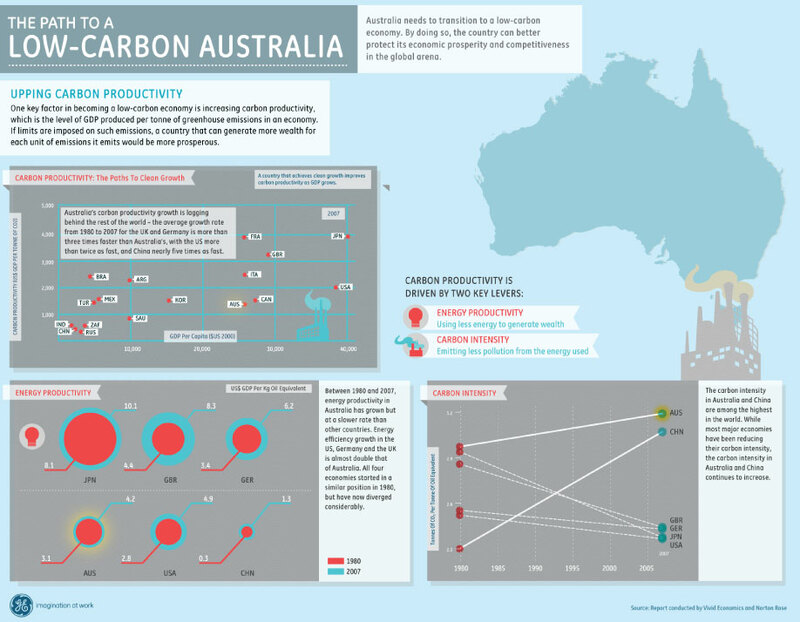 Columnfivemedia collaborated with GE on this piece to highlight how the Rainbow State is becoming a world leader on renewable energy. 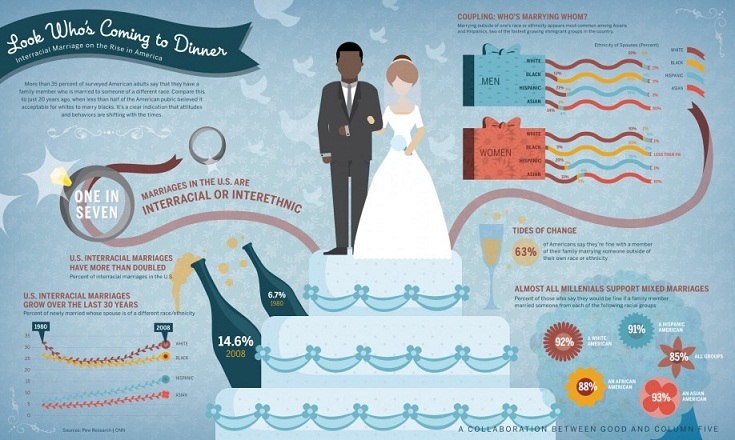 Columnfivemedia collaboration with GOOD, Columnfivemedia visualized the clear indication that attitudes and behaviors are shifting with the times towards interracial marriage.